In 2006 he designed a t-­shirt with a simple design and slogan that read “Don’t feed the pigeons” and on the back “No Bread & No Seeds”, the idea and premise behind the design was more than meets the eye. He then began making similar designs which used a play on words and have dual meanings and interpretation giving birth to his clothing line entitled This Respek Wear because as he explained “My designs are like Respek (Respect), Respek is something earned not given”. He carved out a niche for himself with a grass roots approach and sold 100 shirts in his first week on the street alone and then launched his online store. He collaborated with Wu-­‐Tang artist Raekwon and has also been featured in numerous publications like the Source Magazine, Complex and XXL. Through the process Jovan has always stayed true to his desire to be and think “outside the box”. During his process Jovan decided that fashion wasn’t the only industry he wanted to tap into. His thought process was why not take the same designs and artwork that people love to wear and convert it to physical art pieces. So with his passion for creativity Jovan began to create art work that not only expressed his emotions and feelings but pieces that grab the attention of others, that would start dialogue and social conversation of politics, culture and life. 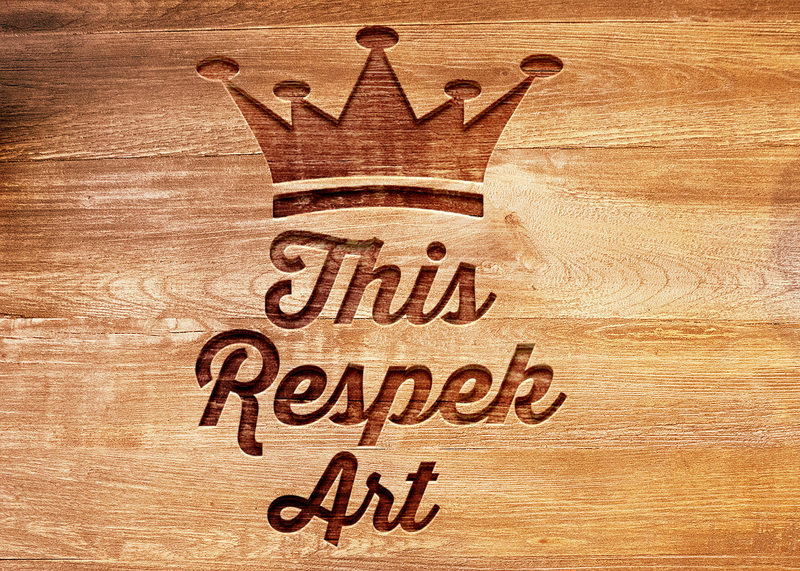 This gave birth to his art brand known as This Respek Art. His works have been displayed at numerous art fairs like Art Basel and exhibitions at the Harlem State building, Casa Frela and the Bad Boy Reunion pop up shop in LA just to name a few. 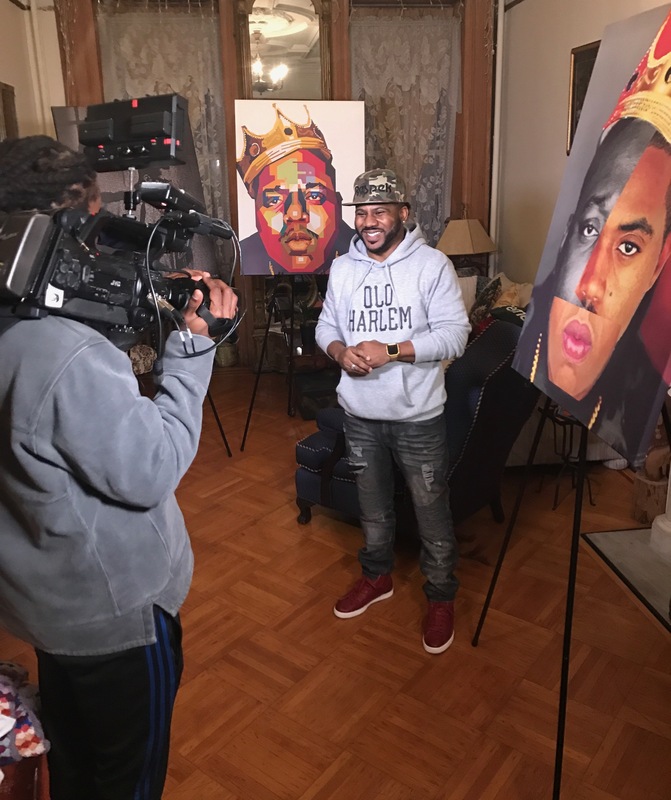 Jovan’s work displays his purpose to blend both the world of fashion and art and create works of art that posses a deeper meaning and understanding that people will value and appreciate. “Creativity is a contagious passion; it inspires ideas which in turn inspires change”, In order to change we have to learn to respect each others ideas and feelings and like art even if it doesn’t mean anything to you it could mean everything to the next person.